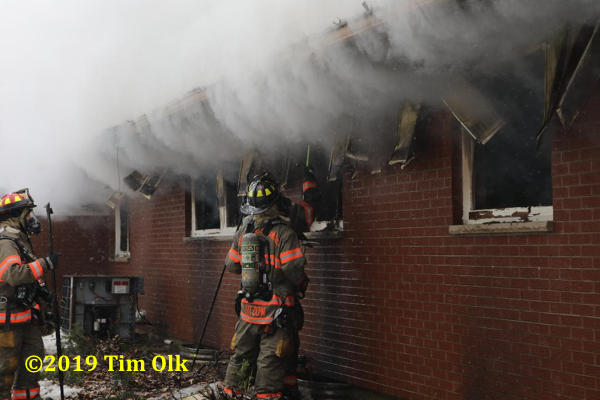 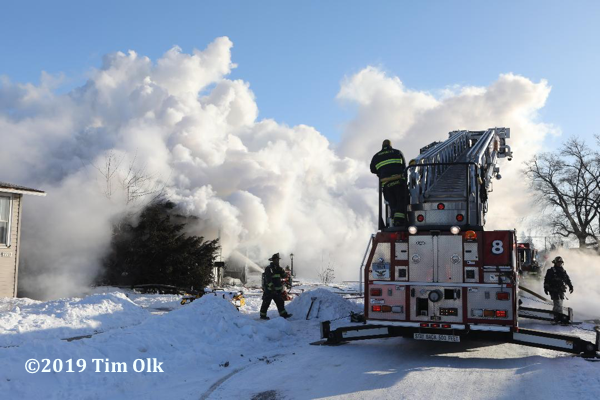 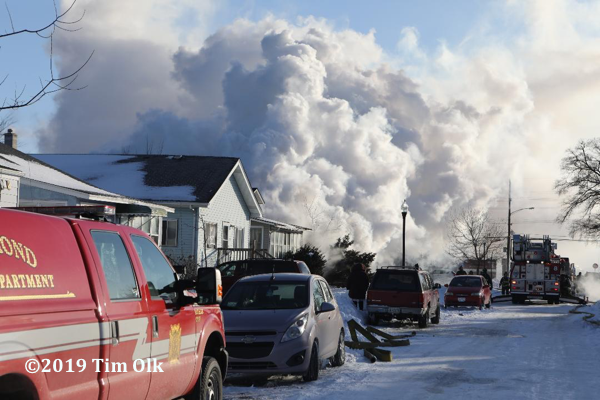 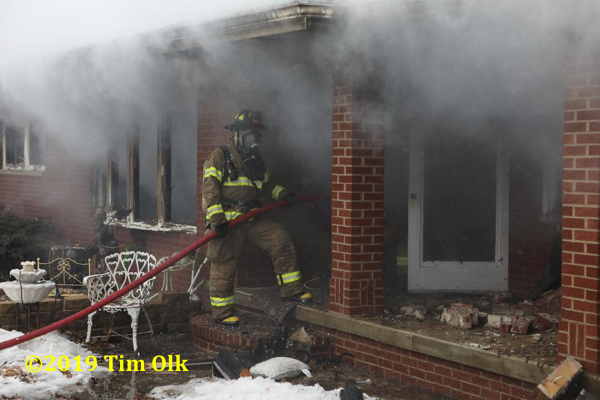 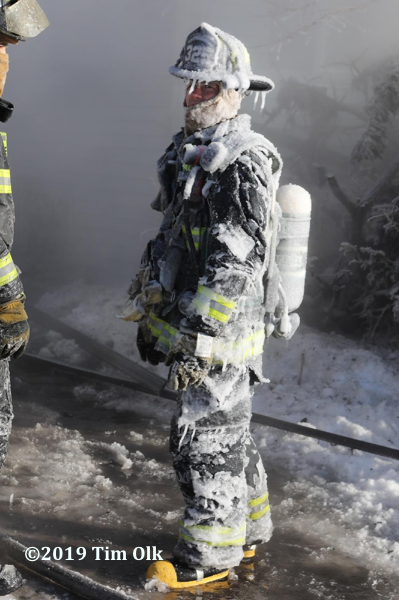 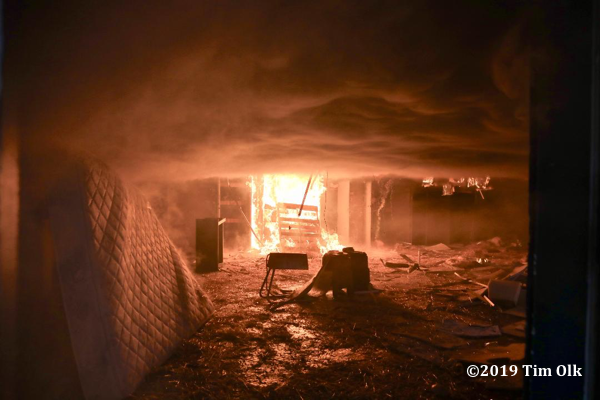 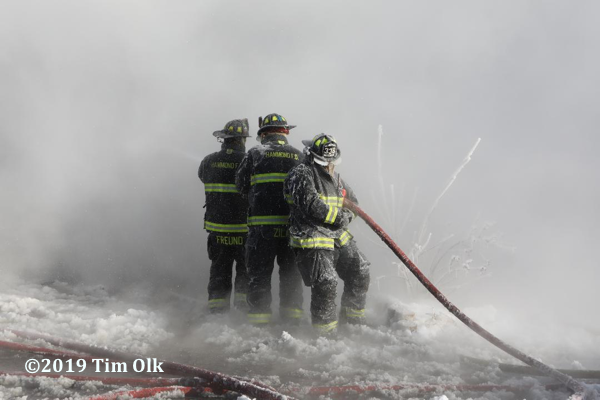 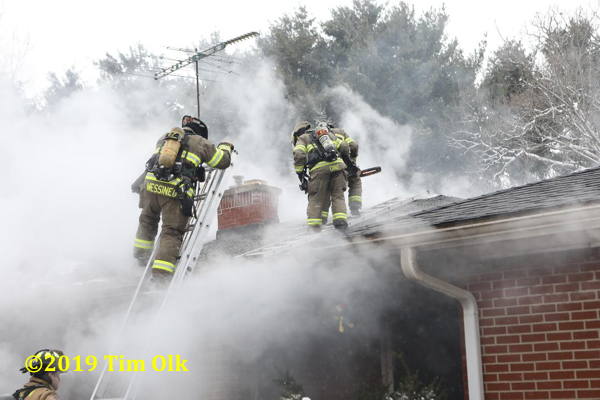 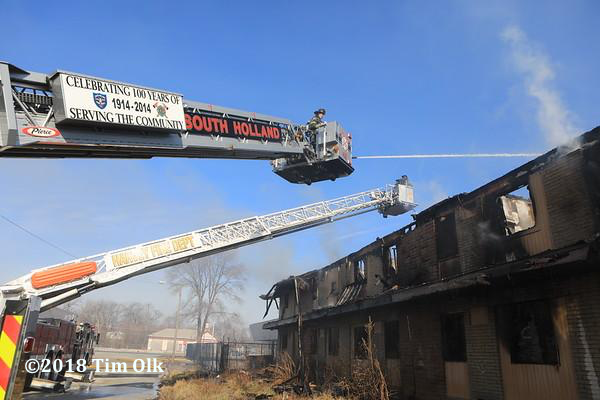 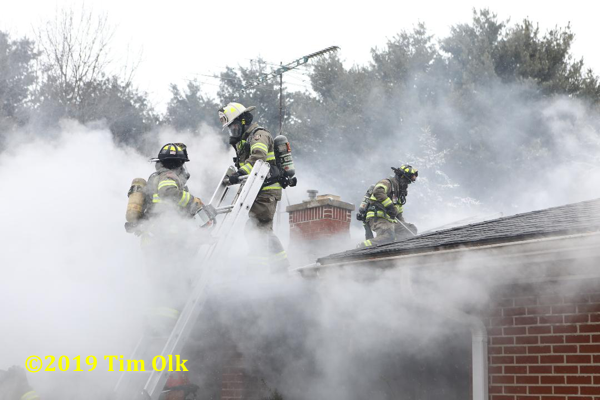 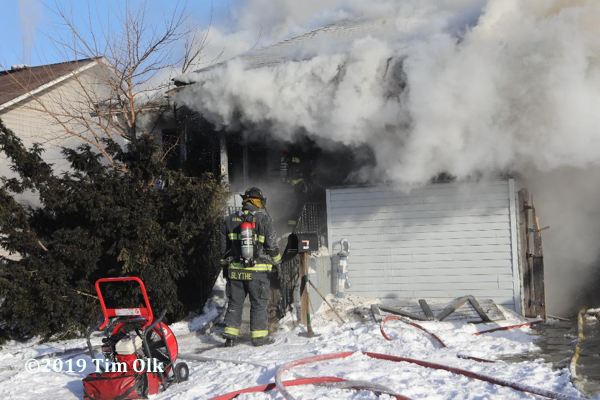 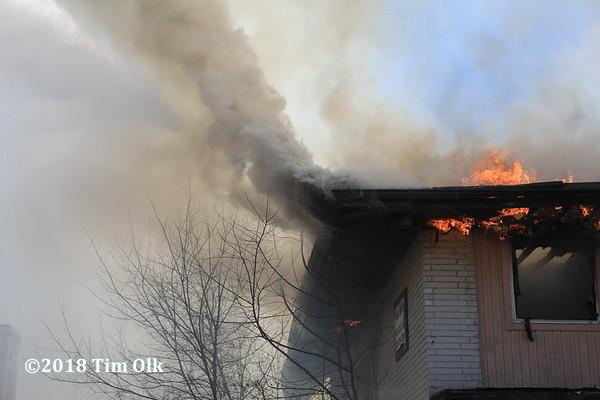 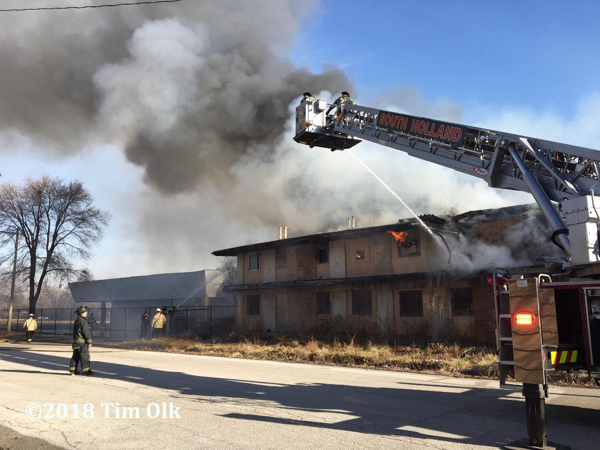 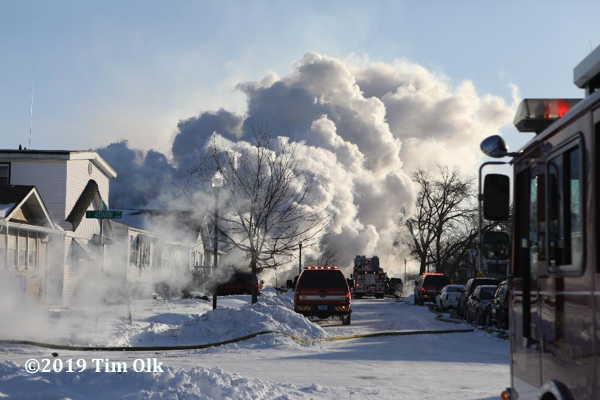 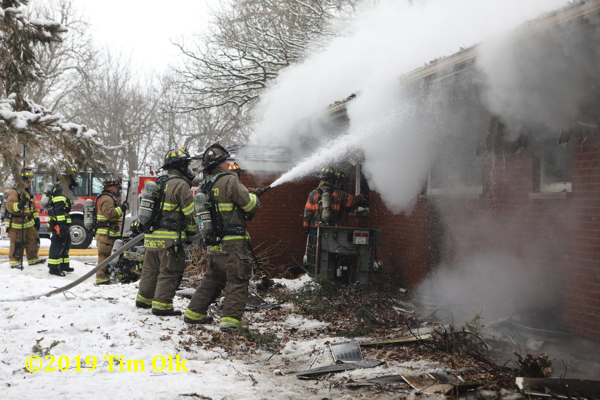 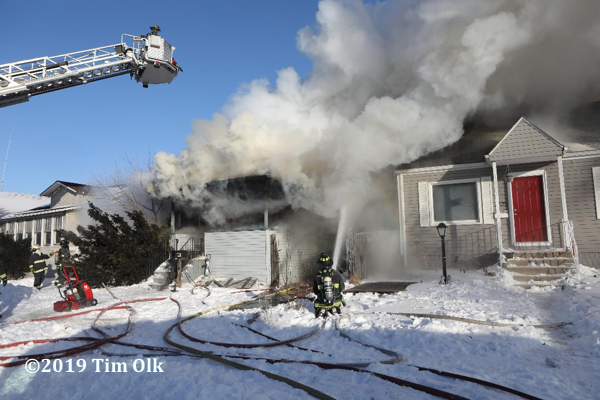 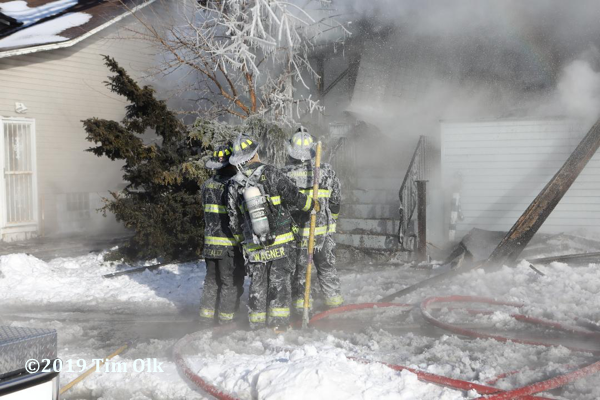 Hammond (IN) firefighters battled a house fire on 163rd Street during one of the coldest days on record, 1/30/19. 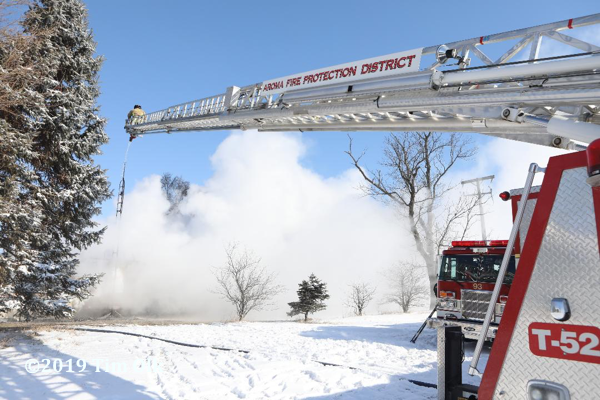 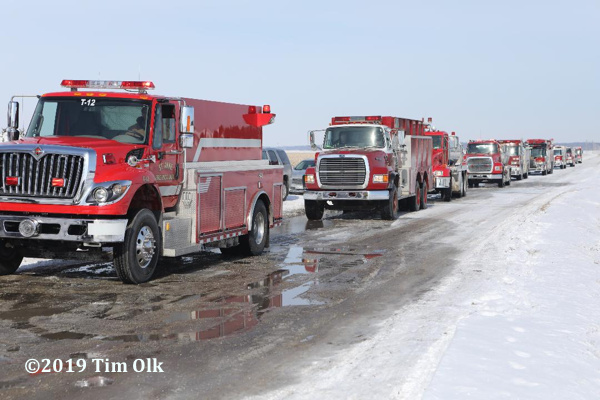 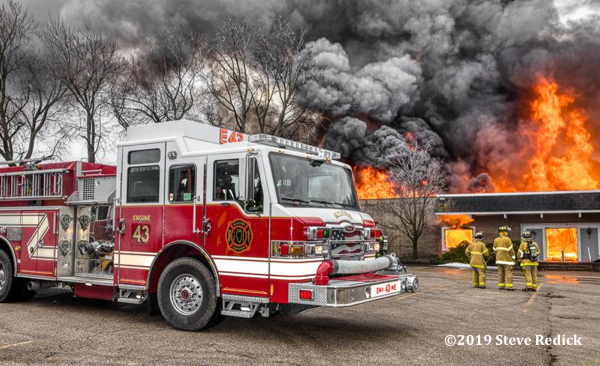 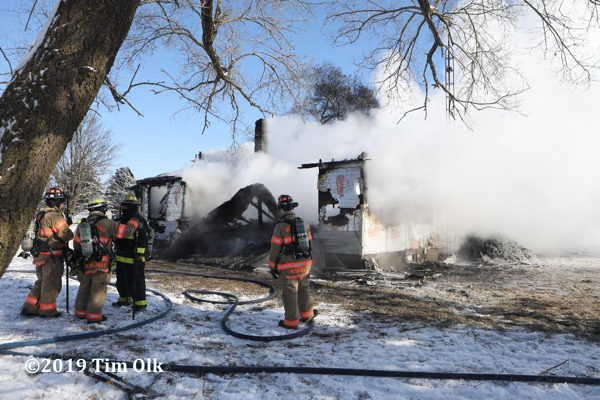 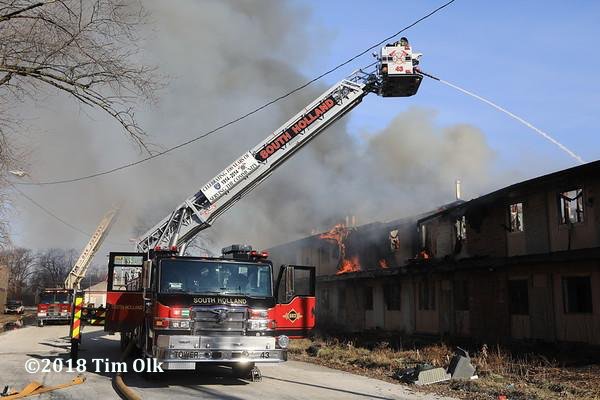 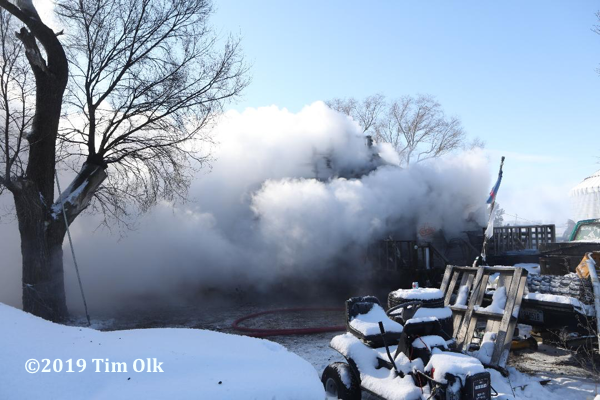 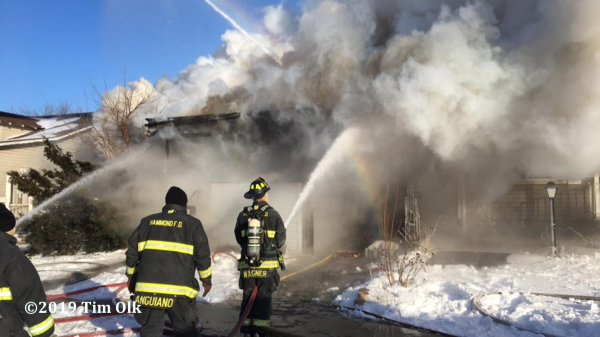 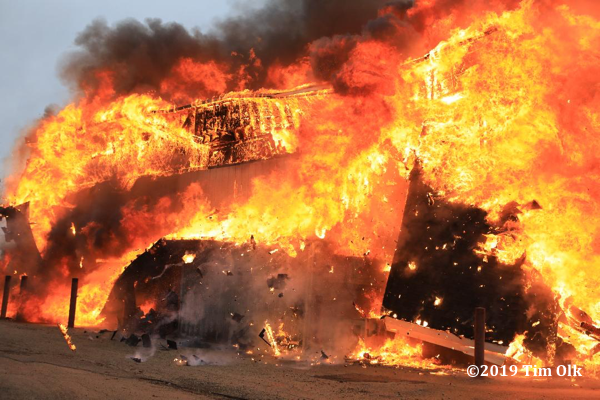 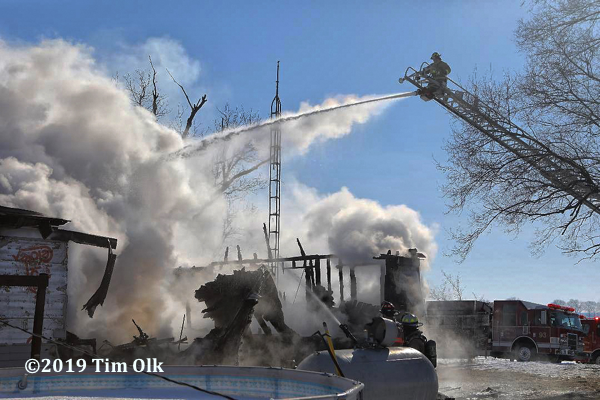 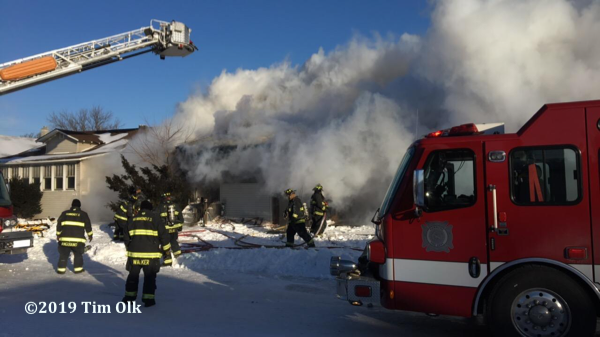 The St Anne Fire Protection District in Kankakee County, IL battled a 3-Alarm house fire at 12750 E 7000 S Road today (1/27/19). 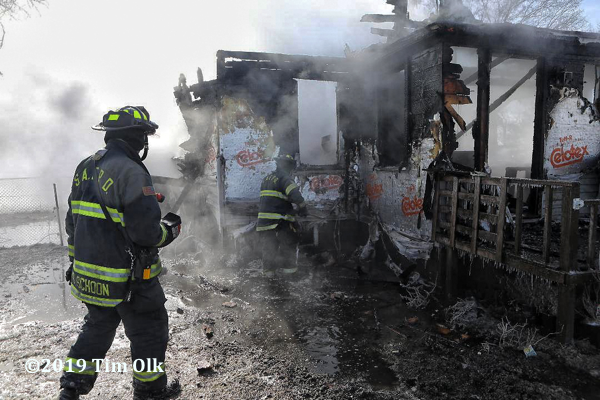 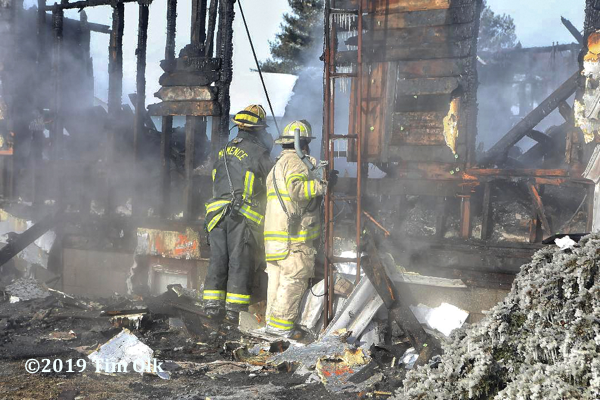 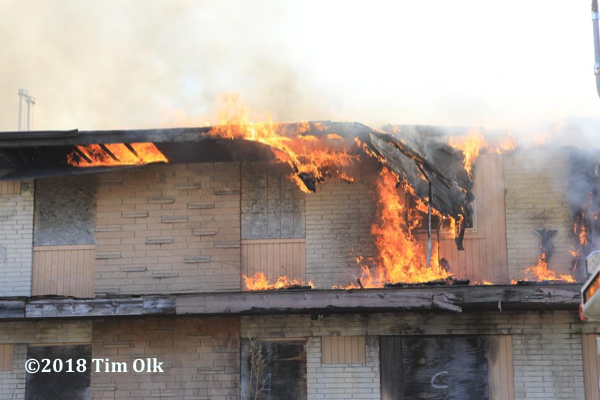 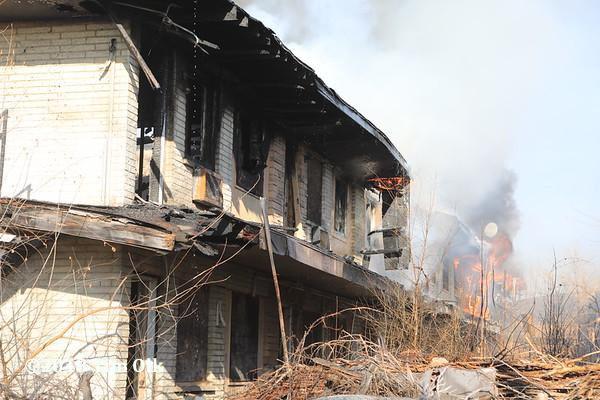 The area was without hydrants and a tender shuttle was conducted with about a dozen units. 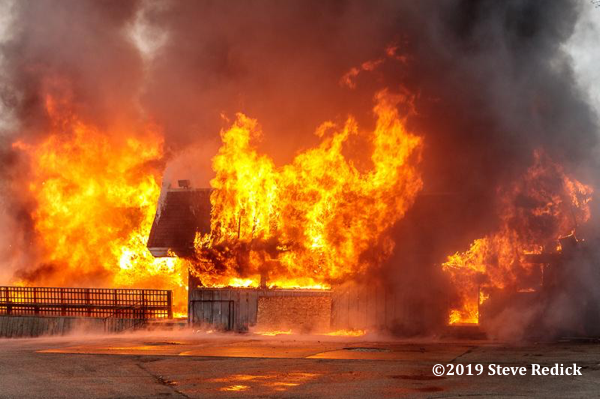 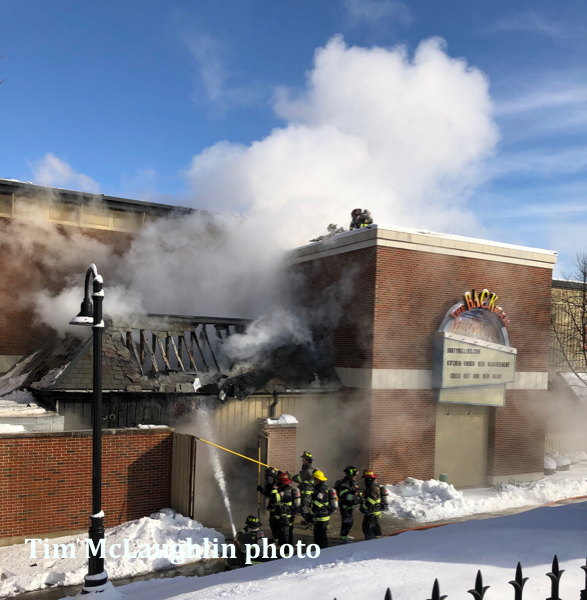 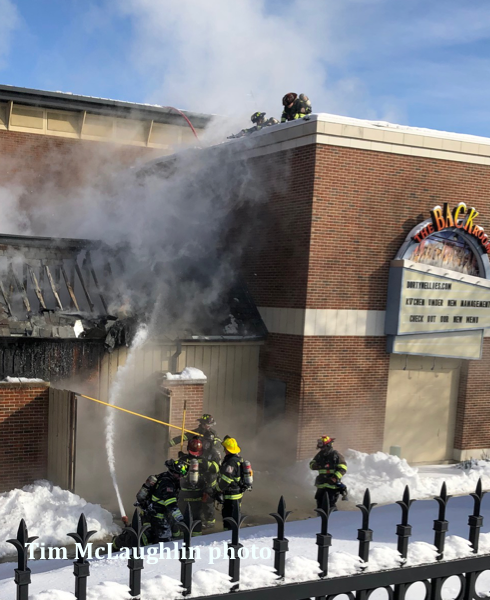 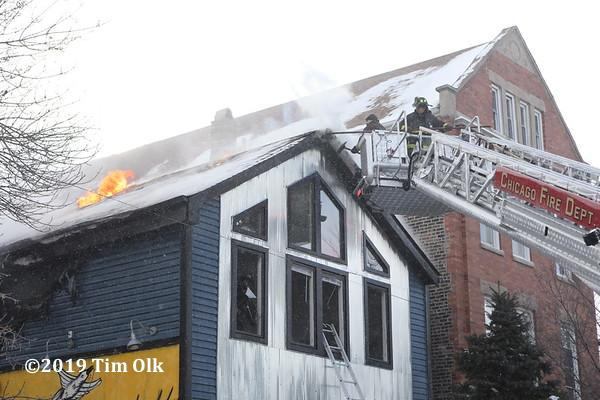 Palatine, Palatine Rural, and Rolling Meadows firefighters responded to a reported kitchen fire at Durty Nellies at 180 Smith Street in Palatine, IL Friday 1/25/19.